How do you use the Comfort-in™ needle-free injection system? 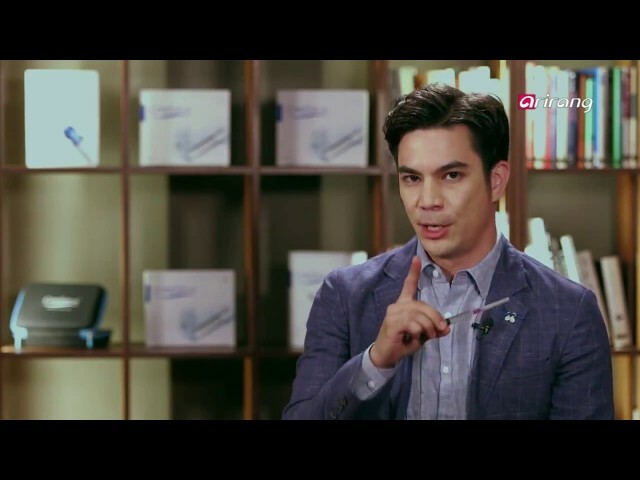 Watch these videos for more information. 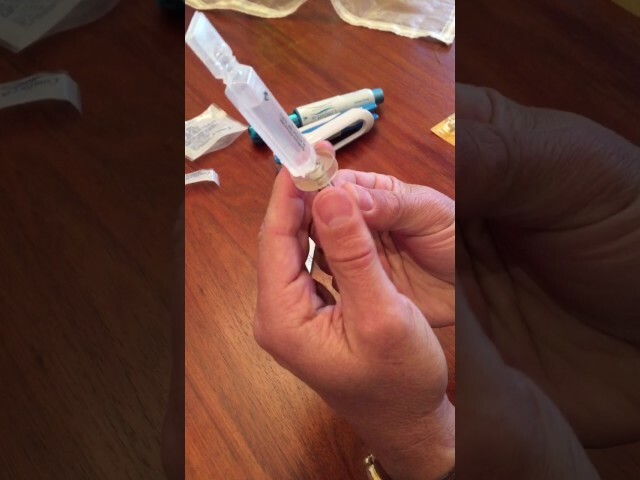 Preparing the Comfort-in™ needle-free syringe for injection, taking a new syringe out of the sterile pack loosening the syringe from friction from sterilisation and connect to adapter to load liquid medication. 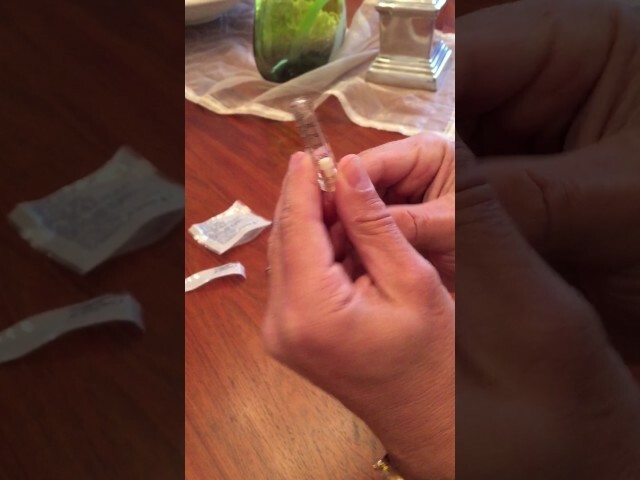 Quick demonstration of how to load Comfort-in™ syringes with Comfort-in™ Luer adapter from a soft pack vial of local anaesthetic drug. 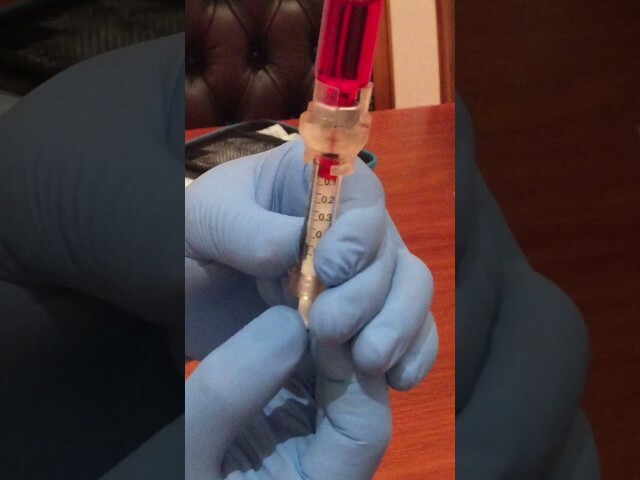 Demonstration of Comfort-in™ needle-free syringes loaded with liquid from a vial with crimped diameter of 14mm via vial adapter, can clearly see how the red liquid been transported. 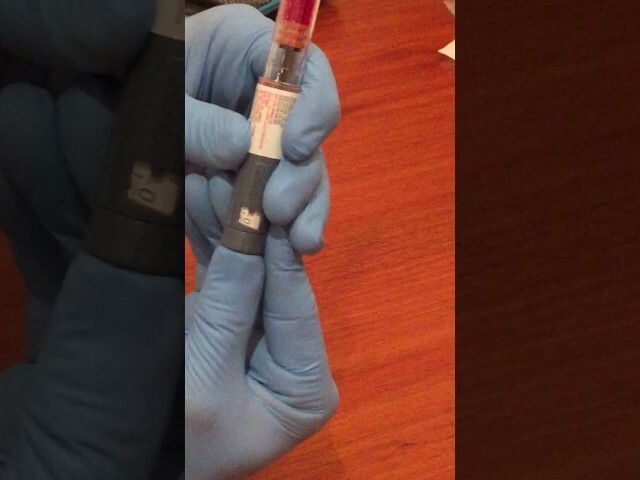 Using the Comfort-in™ needle free jet injector to inject vitamin B-12 without needles, can clearly see how the red liquid disappears into the body. 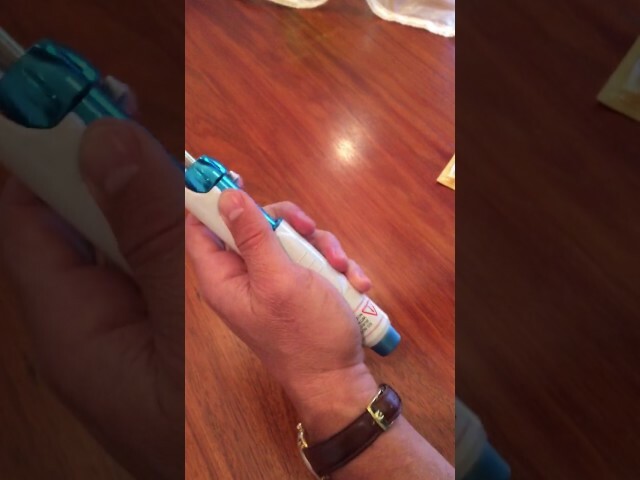 The pen adapter is designed to transfer insulin or any other medication which is supplied in needle pen injectors, directly from the pen into the needle free syringe/nozzle. It fits most of the available pens, and is screwed on the pen instead of the needle. 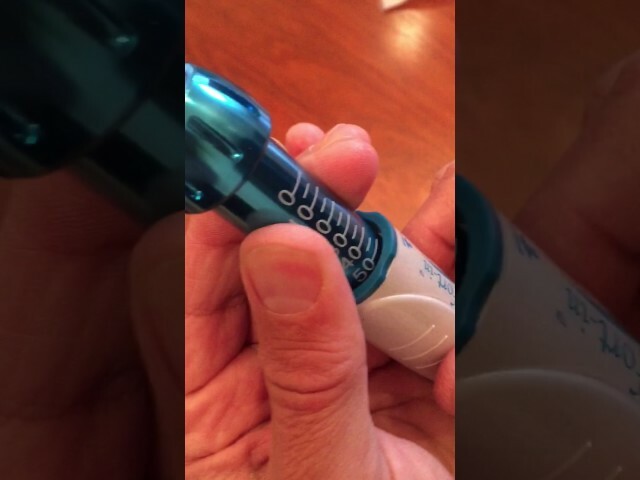 To use it, the needle free syringe should be attached to the pen adapter, and then the syringe is filled by activating the pen trigger and pressing the trigger firmly for a few seconds to allow all of the desired dose to be transferred, and the needle-free syringe will be filled automatically. It will require practice. It is recommended to transfer large doses in multiple actions.